If, for whatever reason, you'd like to link back to Promises, feel free to use one of the buttons below. 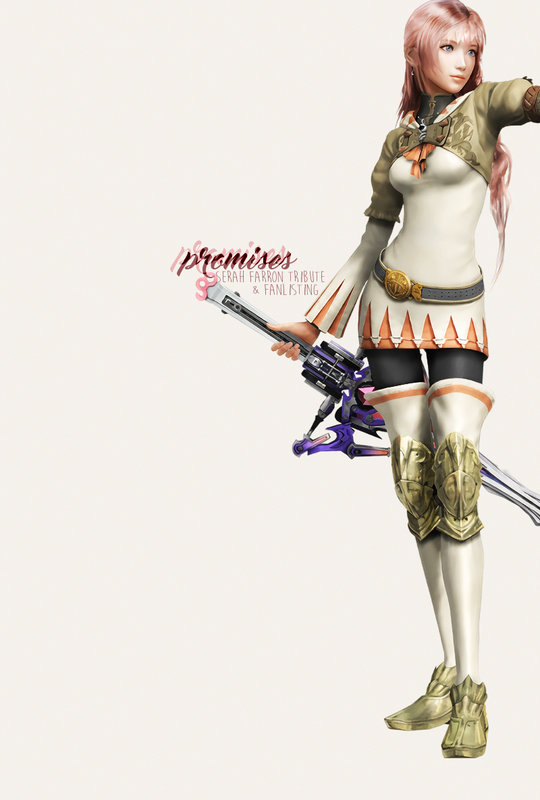 Please link back to serah.farron.net! You can find Promises' affiliates - and how to become one - over at this page.